Waco Apartments for Rent, Student Apartments in Waco, TX, Waco, Texas Student Housing. 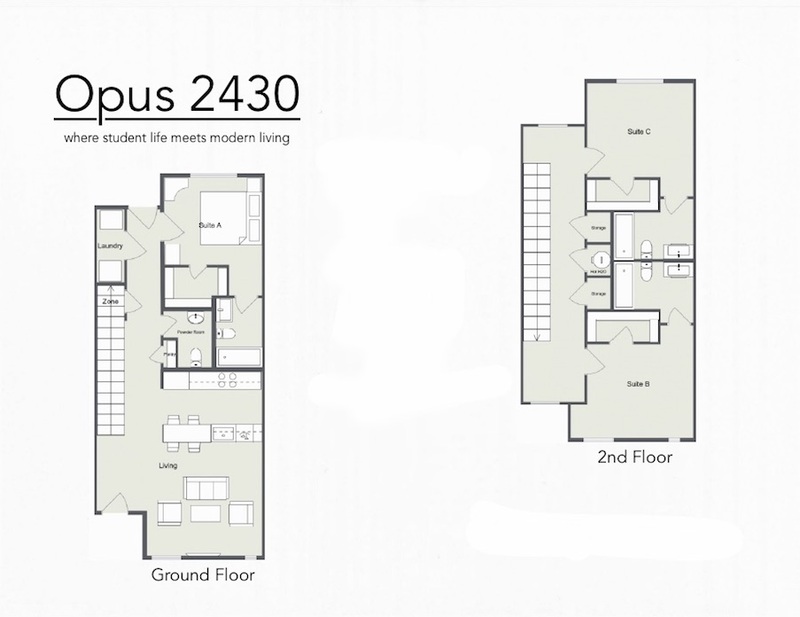 Are you a Baylor student looking for off-site housing? 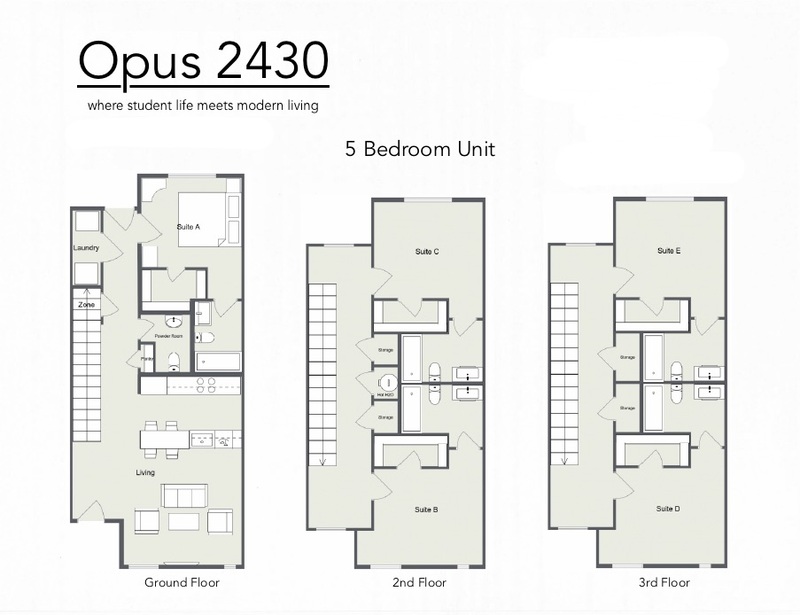 OPUS 2430 is NOW LEASING for Summer and Fall of 2019! Need help finding apartment mates? We can help! 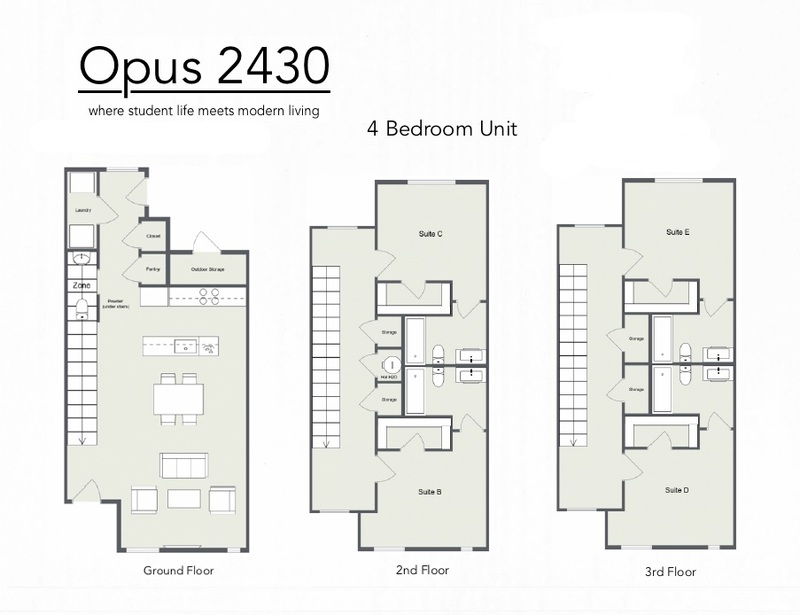 For more information, Contact Us or stop by the on-site leasing office.